Comcast has been using its Xfinity brand to penetrate the smart home market using a smart voice-driven TV experience as the hub. 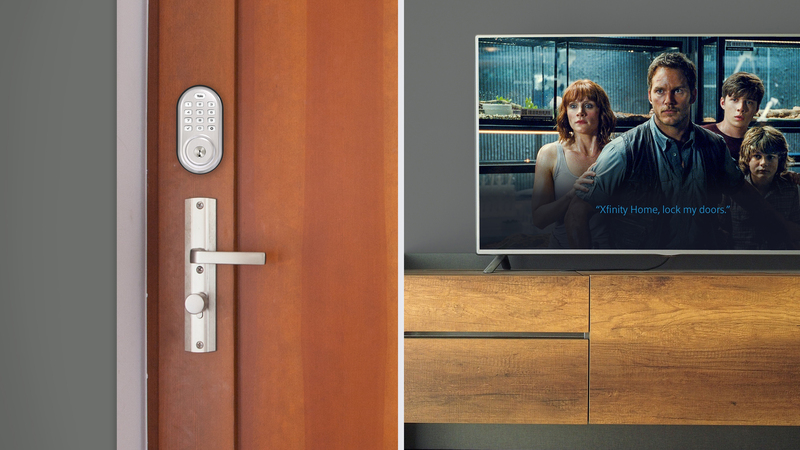 Now it’s adding partnerships with home security companies for smart locks. Comcast integrated Yale Locks and Hardware into its “Works with Xfinity” program so that you can remotely lock and unlock doors with the Xfinity Home mobile app, or just use voice commands if they have the latest remote control.